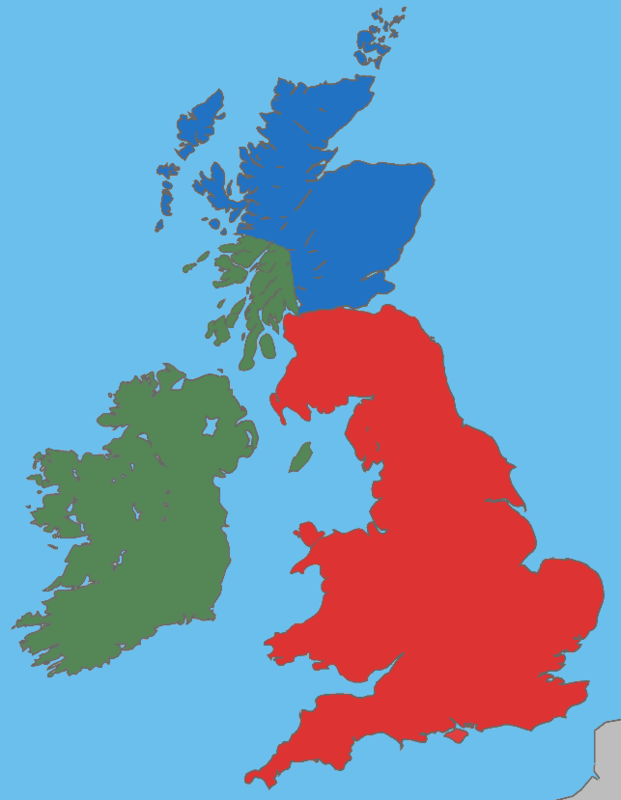 Gaelic language and culture would eventually become dominant in the Pictish area and far northern Brythonic area. ]] The Gaels or Goidels are speakers of one of the Goidelic Celtic languages: Irish, Scottish Gaelic and Manx. Goidelic speech originated in Ireland and subsequently spread to western and northern Scotland and the Isle of Man. The Goidelic languages are one of the two branches of the Insular Celtic languages, the other being Brythonic.